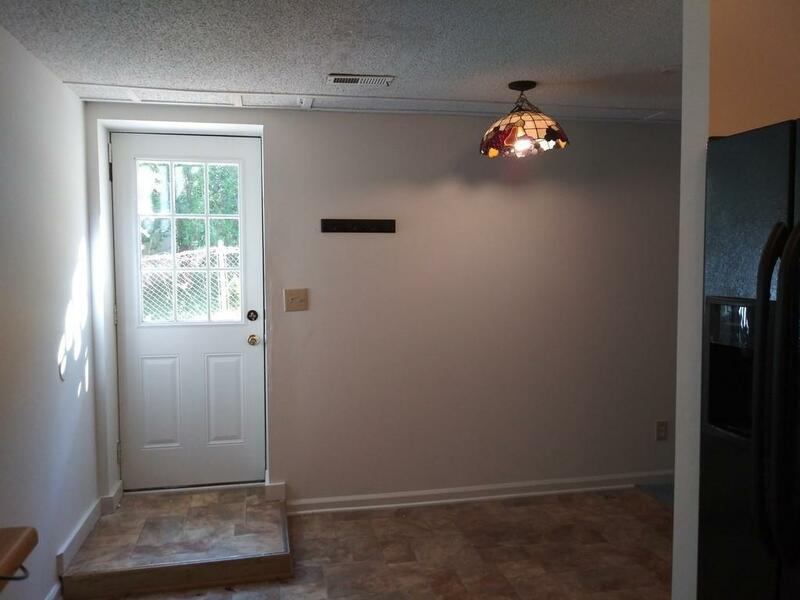 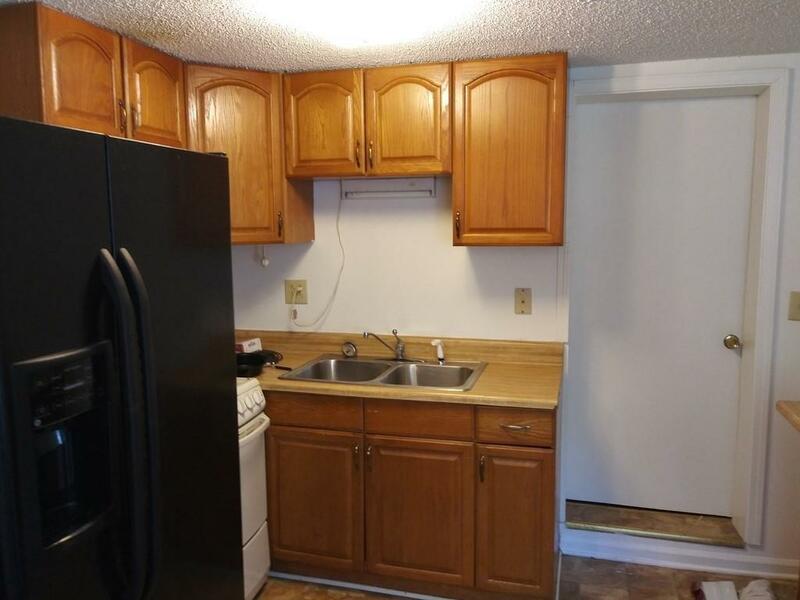 Central Air, Range/oven, refrigerator, smoke alarms, basement apartment. 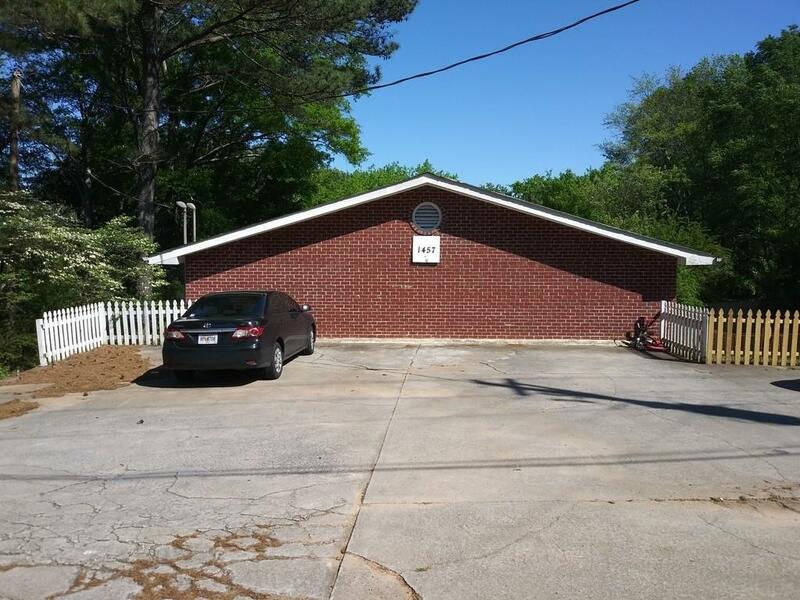 Good Location close to the Mall of GA and I-85! 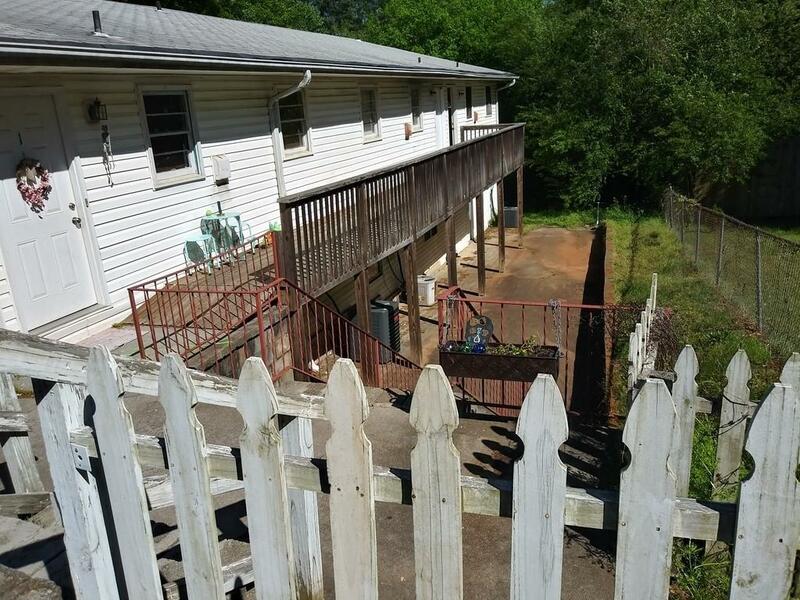 Access to highly rated Schools!